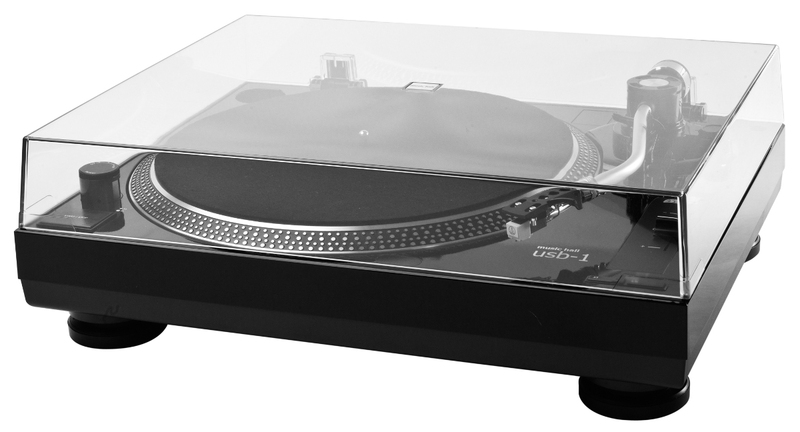 Very high quality turntable. It is suprisingly stable and good sounding! Highly recommended. • w17.7 x d13.8 x h5.7 in.